Finished reading some time last week before going to a new college. This book is one of several that I’ve had in my wishlist on several bookstore websites for years (probably three years), but because it seems more as if it just fun tales and anecdotes, then it isn’t really a highly needed reading, or is it? Do you learn something new? Yes. Is it something new that you can put into a random chat with a stranger at an observatory? Unlikely – it’s rather specific in it’s scope by dealing with observations that at the time seemed like difficult to explain with physics (or in some cases – biology), but turned out to have quite decent explanations. If you’re thinking that you’ll find aliens in this book – you won’t. However you’d see that there are observations that’ll take lots of time to find an explanation, and that sometimes you can observe something that should be there, but isn’t physically possible to see with your equipment. Or how you can observe locusts or seeds and be very confused because that’s not normally what you’d expect to see. I did find the book very interesting, and very well researched, and I hadn’t read or heard any of these curious stories beforehand, so it was quite fun – you do meet quite a few of famous astronomers (if you know your history of astronomy, if not, well the astronomers in the book were mostly famous). 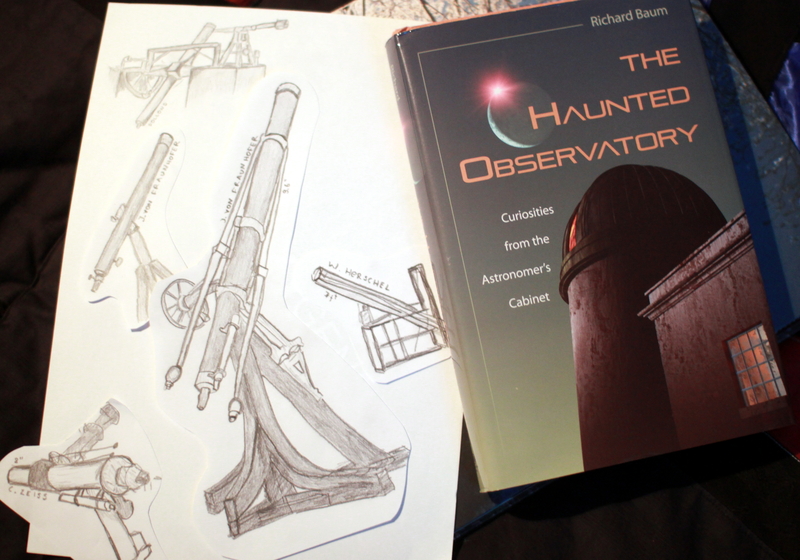 I think you have to have a specific interest in curious observations to fully appreciate this book, or at least a firm footing in astronomy because otherwise it’d take a lot of time to get the point why something or other doesn’t make sense. Lovely book. I’m glad I read it.